In this tutorial you will learn how to create a website template called RedBox. 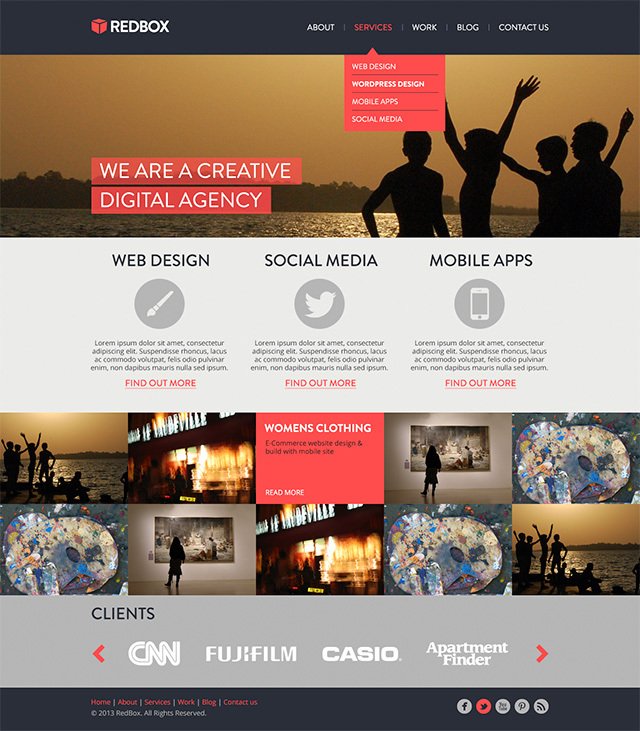 The template is theme based on a web agency but could be used for any type of business. The way the template is designed allows it to be developed responsively. You will also be able to download the Photoshop file at the end of the tutorial. Most of you reading this blog probably have some, or a lot of, experience with graphic and web design. But what about print? At some point or another you are going to want to print something you’ve crafted with your Illustrator and Photoshop skills. Whether it’s a poster that you have been commissioned to make or possibly you want to print your own business cards, it can be tricky to get just right. Hopefully this article can help you and guide you towards printing perfectly. Despite what Banksy fans may tell you, the days of the humble spray can and stencil could well be numbered. 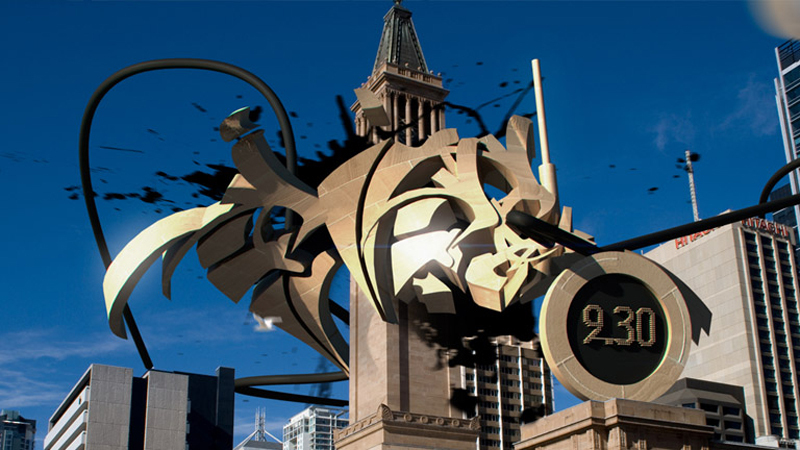 The most inventive of designers and graphic artists are pushing our notions of graffiti to the limits, using perspective, big ideas and technology to create real masterpieces. Some have even gone super hi-tech, taking graffiti off the streets and swapping paint for PCs and laptops. Sites such as Graffitti Technica are celebrating this progression of graffiti into the digital space, which involves enhancing photos of real-world vistas with 3D structures and adornments. And indeed this evolution is resulting in the kind of electronic art that deserves recognition.